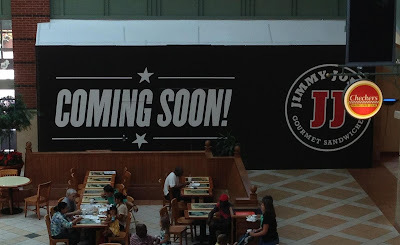 Jimmy John's is coming to Mall of Georgia. 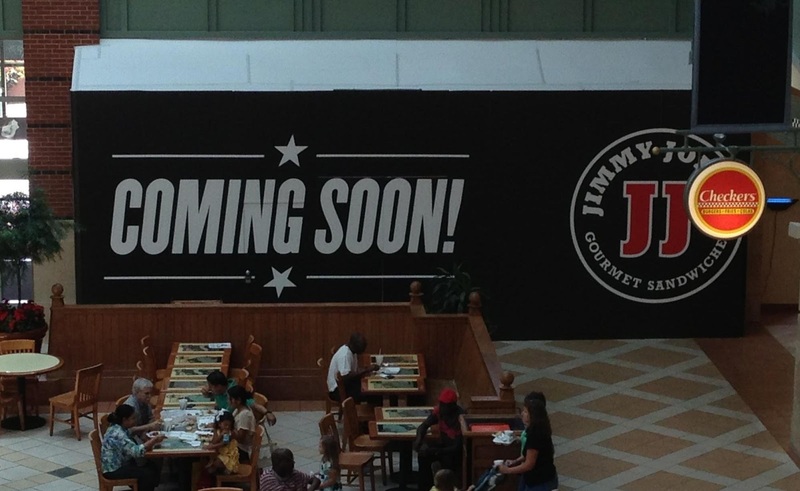 Champaign, Illinois-based Jimmy John's will open its first Atlanta-area mall-based location in Buford next month. The "gourmet sandwich" shop will open within the Mall of Georgia food court, in place of Yogen Früz, an international frozen yogurt franchise. Jimmy John's is apparently trying to become the next Subway. Subway was launched in 1965 as "Pete's Super Submarines" in Bridgeport, Connecticut. The company began using the Subway moniker in 1968. Today, the restaurant has has nearly 40,000 locations in over 100 countries. The first Jimmy John's opened in 1983, and today the chain is closing in on its 2000th location. More open weekly. Which Wich, a Jimmy John's competitor, opened its first Atlanta area mall-based location in Buckhead at Lenox Square during the summer of 2011. Today, the chain has 13 locations in metro Atlanta. Prior to my brief stint at a small college in Boca Raton in 2006, I was unfamiliar with Jimmy John's and they were without an Atlanta presence. 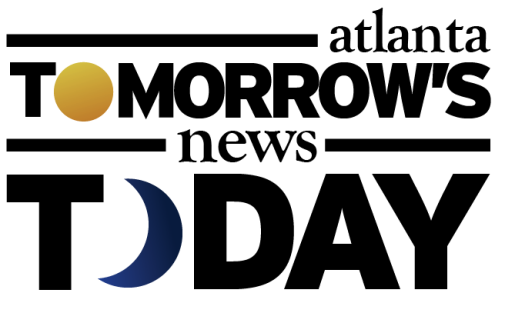 Today, the chain has over 30 locations in Georgia and has a number of others in the works. Simon Property Group, which owns both Lenox Square and Mall of Georgia as well other area malls, has been upgrading the food options at both properties. Lenox Square will soon welcome True Food Kitchen, Zinburger and Cheesecake Factory, not to mention Sprinkles, Figo Pasta, SaladWorks, Chipotle, and a relocated Chick-fil-A. Mall of Georgia is home to one of few remaining mall-based Ruby Tuesday restaurants, as well as P.F. Chang's and on the casual side, options like Taco Bell, Chick-fil-A and Checkers. Last year, Chow Baby New American Stir Fry opened in the mall, and soon Mall of Georgia will welcome Tin Lizzy's Cantina. Jimmy John's hopes to open on or before September 10th. For me, Jimmy John's is my go-to for a cheap, fresh sandwich. Where is your favorite sandwich shop? What is your ideal price for a sandwich? Are you, like me, waiting for Potbelly Sandwich Shop, Earl of Sandwich and Cosi to finally enter Atlanta!?  Please share your thoughts below. They haven't made a public announcement yet, but Mall of Georgia is also adding a Cheesecake Factory in the "Village" building adjacent to the one with PF Changs and the new Tin Lizzy's. Cheesecake Factory has already received a building permit from Gwinnett County for their space. Also, for what it's worth, Cosi had two locations in the Atlanta area in the early 2000s, both of which were located within Rich's store. One location was at the Town Center Rich's and the other was at the Mall of Georgia Rich's. I don't remember if the Cosi locations were franchises owned by Federated Department Stores or if they were owned by Cosi in leased space within the Rich's stores. WOW! I totally got a flashback of the one from Mall of Ga. I had completely forgot about it, party as is seems like it was only there a short time. I'm not at Town Center too often though I do remember when they had a St. Louis Bread Co. I wonder why Cosi never came back in stand-alone form? Thanks for the history lesson and for reading the site. Dallas based WingStop is opening in the Northwoods Plaza off BuHi in Doraville.